Go to the Chinese Fortune Calendar for more information, and to find out how you will fare in 2014. To find out more about Chinese Astrology, please go to this page here of my peace website. According to Chinese Astrology, a complete analysis of an individual has to take into account not only the month and year of birth, but the natural element, the polarity (Yin or Yang), and the day and hour of birth. 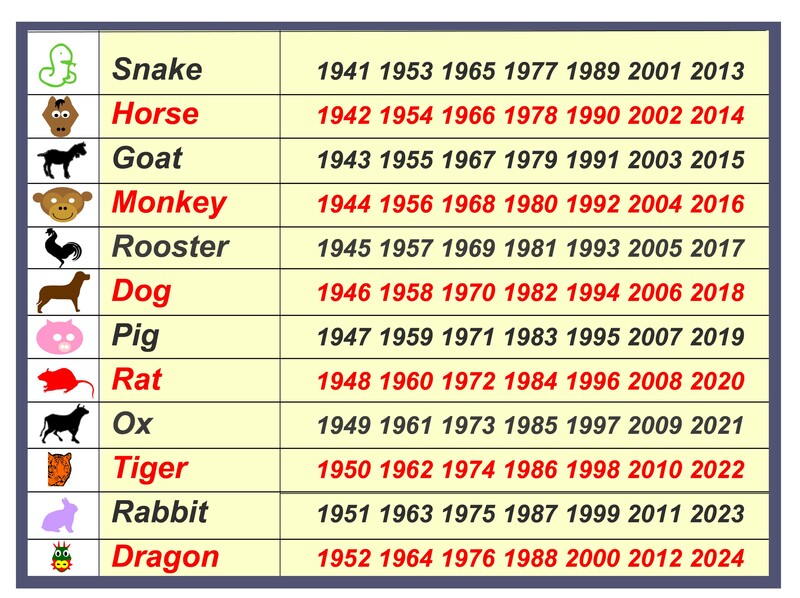 Because Chinese Astrology has 12 animal zodiac signs and 5 elements, there are 60 combinations in a cycle. Once you have had a look at the information on my website (see link above), you can then use a link to the 60 year cycle to confidently look at the “animal” signs and “element” signs of the current 60 year cycle, at this page here. A unique combination occurs only every 60 years, and the information on the page that I gave the link to find out more about Chinese Astrology will explain what these combinations mean. 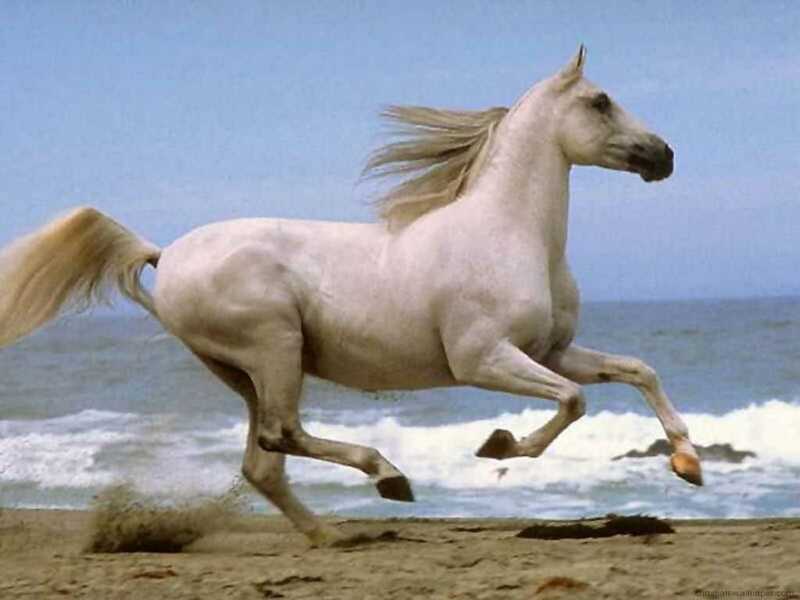 Now, please read about the Year 2014 – the Year of the Horse – at this page here – which I find very interesting. Rather than copy the information here, I am posting a link to the relevant website. It gives a picture of this year; that either you join the race or you get left standing by the rails. Be a Leader in terms not so much of working within a structured workplace or organisation, but by expressing your own truth in a civilised way, while making and working toward definite goals or plans. You can use the link to the 60 year cycle above to find out what animal sign and element that you were born under; for example I was born in the Year of the Water Rabbit. Here is a link to a good website that gives analyses or descriptions of the mix of Western and Chinese sign – for example you can click on “Virgo Rabbit” horoscope to find their interpretation of the category that I fall into. Besides being a Rabbit (astrologically speaking in Chinese terms), I am a quadruple Virgo !! No surprises there, to discover that I have four “planets” (including the Sun) in Virgo – the Western Zodiac sign associated with attention to detail, data, and perfectionism. Note, the above site does not discriminate between a Virgo Water Rabbit and say a Virgo Wood Rabbit, but this page here describes the influence of the different elements for the Rabbit. You can see how a Water Rabbit differs from a Wood Rabbit, and then use that information with what you know about Virgos, if you like. You can click on one of the Animals at the top to see the elements in combination with that Chinese animal sign, if you are not a Rabbit yourself. To read more about the Stem – Branch system of Chinese Astrology, try reading this page here. Good luck. If you know your time of birth, you can use the Chinese Fortune website to enter in the time zone for your place of birth, and enter in your year, day and month of birth, as well as your local time of birth (with longitude of place of birth being optional) – to get a pretty picture of your animals for your Year / Month / Day / Hour. The Star Whispers site will explain to you the significance of reading the month, day, and hour, and it has a free very useful calculator which works out the data for the aforementioned. If you don’t know your Time Zone of the location where you were born, just google it. Starwhispers also shows the current energies at any point of time, which is wonderful. Thank you Starwhispers. Time Zone is only important if you were born on a Hour or Month boundary, as this page from Chinese Fortune Calendar explains.